Pakistani Prime Minister Imran Khan on Saturday said that Pakistan will learn from China’s model for the poverty alleviation in the country, media reported. Khan, who had an official visit to China earlier this month, said the government has already started talks with the Chinese side to take their input and help to devise a comprehensive strategy for the poverty reduction in Pakistan, reports Xinhua news agency. 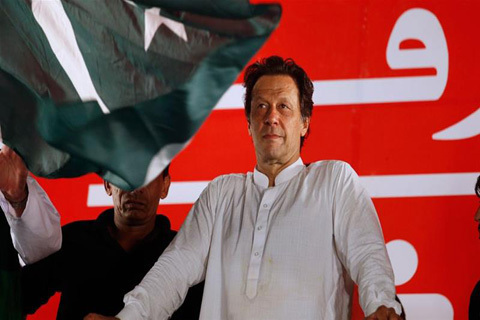 “My government would soon introduce a poverty alleviation package for the first time in the country’s history to pull the poor people out of the poverty,” said Khan, adding that a series of coordinated efforts would be made for the purpose. Khan said the country will have to take steps and initiatives consistently for achieving goals.